Parliamentary papers which include debates in the Houses (Commons and Lords), , findings of special enquiries, legislation, etc. on such aspects as disease control, slaughter and other aspects of welfare. For the UK Parliamentary Papers see here. 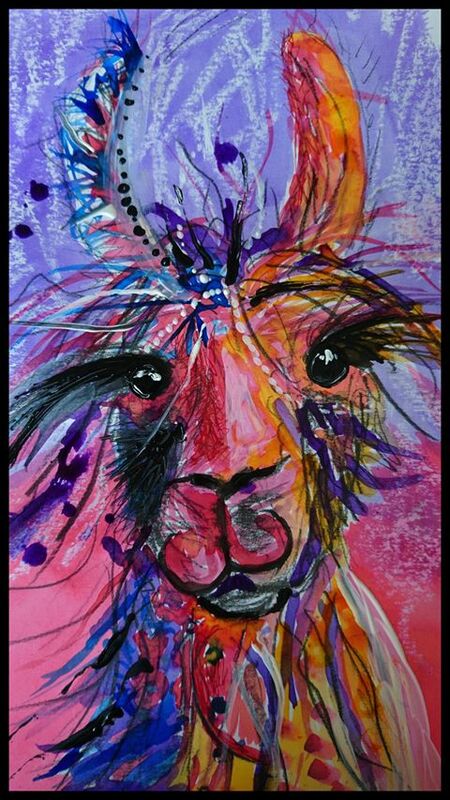 For information about llama activities, types, products, etc. even llama songs visit the Hillview Llamas' Virtual library. Check the classification scheme and click on the links to the right for the different types of information - websites, images, etc.